Design a Part of Anouk Wipprecht x Polaire’s Open Source Dress! One of our favorite designers, Anouk Wipprecht is starting this cool new collaborative project that we at Materialise are really thrilled to tell you about. We already absolutely love her “Smoke Dress” and Cirque du Soleil pieces that she’s printed with Materialise, and are excited to see the final result of her next project: an open source dress that will be made by parts designed by YOU. Interested in designing a part for an internationally-celebrated designer? Just download this base file of a simple element and get started! What happens next is up to you! Remodel the element, add some extras on top, create a whole new feature for the dress consisting of several elements or just print it in another color. I’m already dreaming up possibilities. What are you envisioning? Submit your element/s and some info about yourself: name, date of birth, country, email (to be kept updated) and a personal comment. Anouk and Polaire will gather all the parts and connect them. The result will be a collective collaborative design, unconstrained by geographical separation – a dress telling countless stories from all around the world. Where to send the elements? What happens during September 13 and 14th in Vienna, Austria? The project is in the context of promoting Dutch Innovative design in Vienna ,where the first version of the dress will be demonstrated and constantly modified during the “Open Day in the 25 hours Hotel beim MuseumsQuartier Vienna”. The event kicks off on Saturday, September 13th at 18:00 with a party and continues on until Sunday, September 14th from 10:00-17:00. You are welcome to drop by. 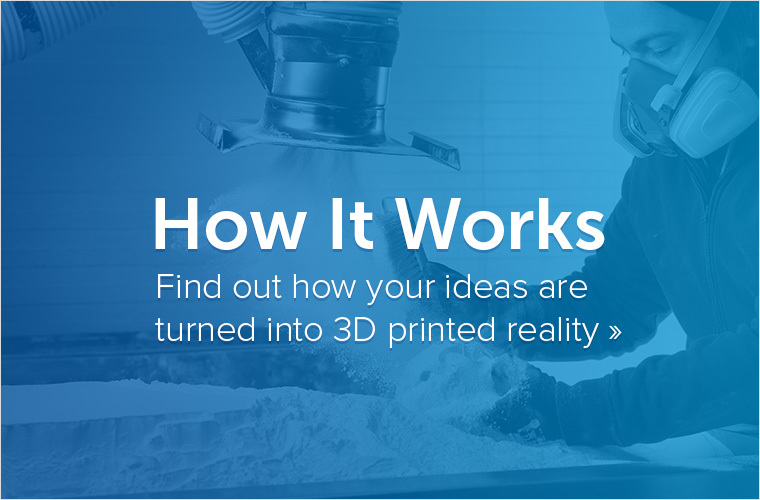 Bring us your element to connect it to the dress on the spot or 3D print it on location. Another option is to bring your own 3D printer and demonstrate it live on Sunday! Follow them on Facebook to keep up to date! The dress will also be presented during Dutch Design Night on Sunday, September 14th. 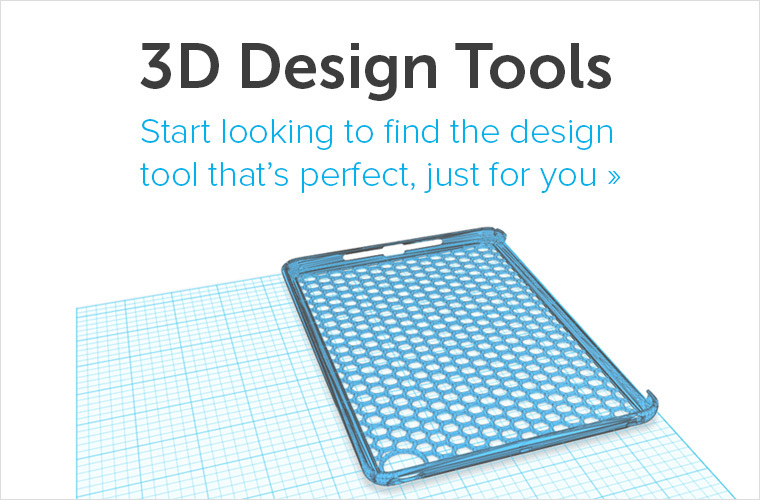 Looking for some more inspiration to see what others are doing with 3D Printing? 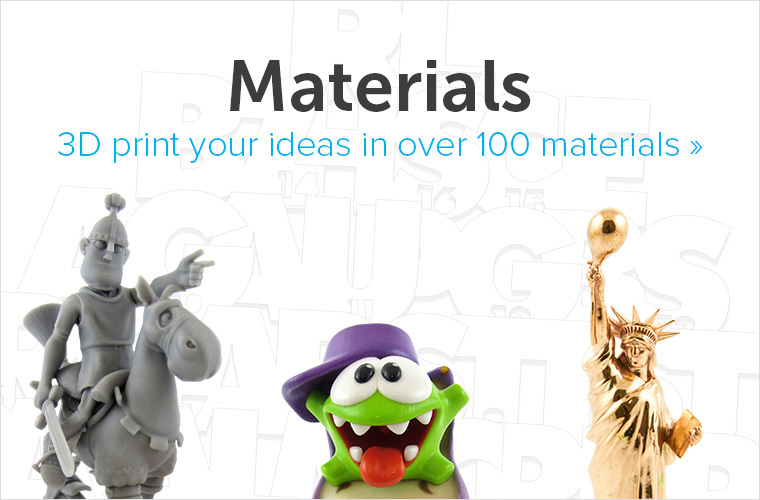 Check out i.materialise.